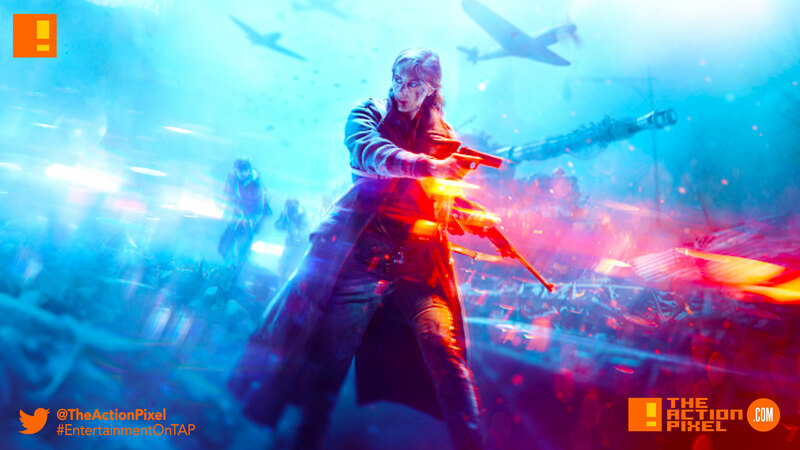 EA + EA DICE took to a live event to bestow upon fans the reveal trailer for recently announced Battlefield V game. And trust us when we say this, it is one relentless baptism of fire, soot and blood. Goddamn.